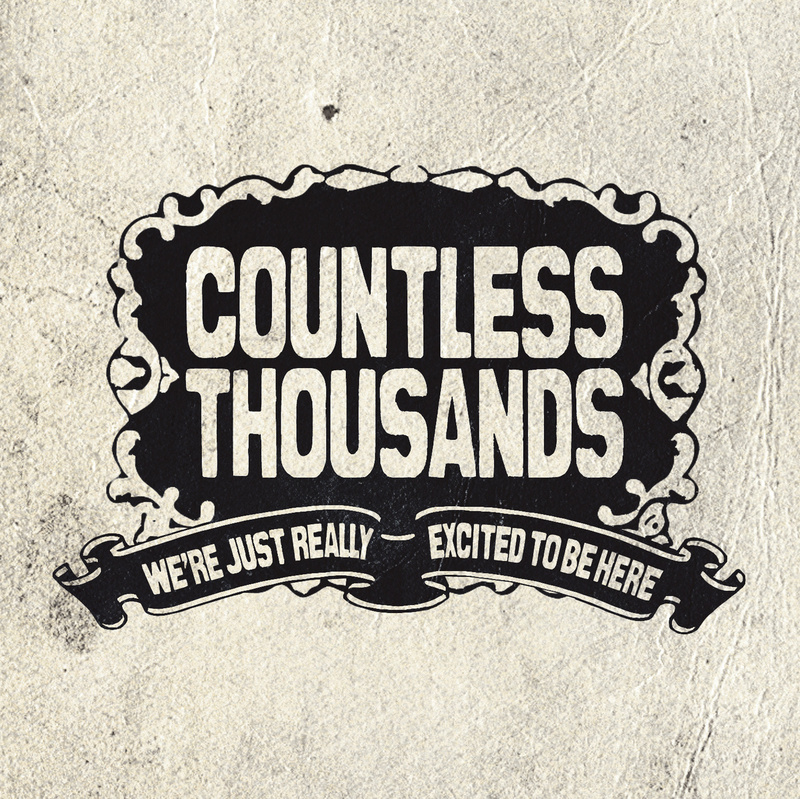 First up this week is "the Patriot" by Countless Thousands, from their album We're Just Really Excited to Be Here. I was exposed to Countless Thousands from the Unpopular Opinion Podcast, since the lead singer is a friend of Adam Tod Brown. They're sort of an indie-rock/alternative band, and while I'm ambivalent to most of their stuff, some of it is just fantastic. I wish they had "Gang Fight" on Spotify, but "the Patriot" is great in its own right. 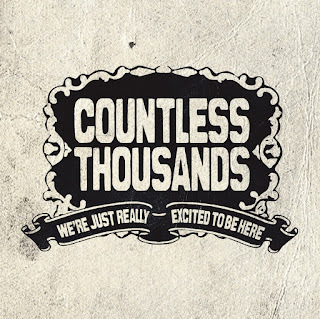 It's really catchy, with some excellent musicianship and vocals. It's also an extremely scathing criticism of overbearing, self-righteous neo-nationalists who lord their national superiority over others, without actually putting anything on the line in the process... and if that's not an IC2S-worthy song, then I don't know what is. 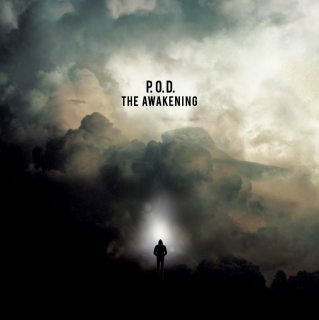 Secondly we have "This Goes Out to You" by P.O.D., from their upcoming album The Awakening. I was actually going to institute a playlist "rule" this week where we don't repeat songs by the same artist within a 6 week time frame unless something special happens... of course, then suddenly P.O.D. dropped this single on Spotify on the very day I had decided to go forward with that announcement. In any case though, this definitely feels how you would expect a "first single" to - it's energetic, radio-friendly and lyrically simple, but it's still quite catchy. Musically, it seems to be hewing close to Murdered Love, so that's a good sign, since it was their best album in quite some time, and I would expect the album itself to actually be heavier than this would have you believe (eg, think Korn's single "Never, Never" from The Paradigm Shift, which sounded nothing like the rest of the album, thankfully). Plus, it's a nice shout-out to the fans who have stuck with P.O.D. over the years. The only thing I could have done without for the playlist is the end bit... what do you call it? An epilogue? The transition? Whatever it is, I could have done without it for a single track - I'm sure it'll be fine on the album itself, but when you're listening to it at the end of a single track within a diverse playlist, it's kind of annoying (not to mention that Tim's voice is rather annoying already).